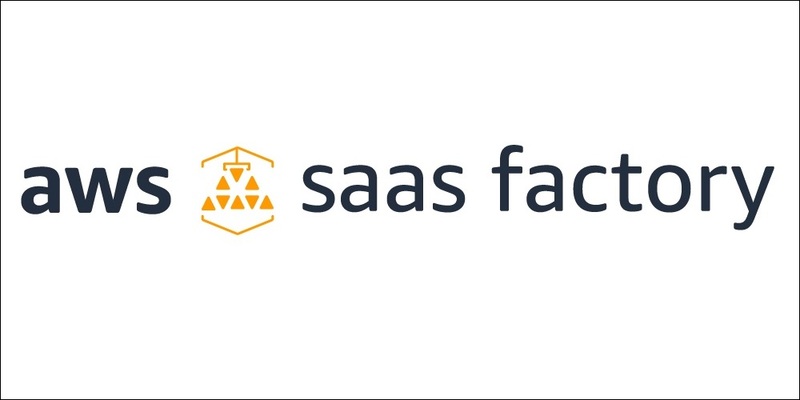 The SaaS Identity and Isolation with Amazon Cognito Quick Start equips developers with a full working solution that digs into the nuances of injecting tenant identity into SaaS applications. This Quick Start addresses a broad range of SaaS identity topics with specific emphasis on illustrating how tenant context is introduced via Amazon Cognito and used in combination with AWS Identity and Access Management (IAM) to scope access to tenant resources. SaaS solutions often present architects with a diverse mix of scaling and optimization requirements. With SaaS, your application’s architecture must accommodate a continually shifting landscape of customers and load profiles. The number of customers in the system and their usage patterns can change dramatically on a daily—or even hourly—basis. These dynamics make it challenging for SaaS architects to identify a model that can efficiently anticipate and respond to these variations. In traditional single-tenant environments, calculating and aggregating infrastructure costs is a pretty straightforward exercise. Typically, each application or customer has its own collection of dedicated resources and tallying the costs is simply a matter of categorizing and summing those costs. However, in multi-tenant SaaS environments, this becomes a much more challenging problem. With SaaS, tenants often share some or all of a system’s infrastructure resources.